The two runways in question have not been in operation for a number of years and the study ultimately found that removing them will create a safer and more efficient airport for the City of Long Beach. The removal will allow for new taxiways and possibly opportunities for economic development. 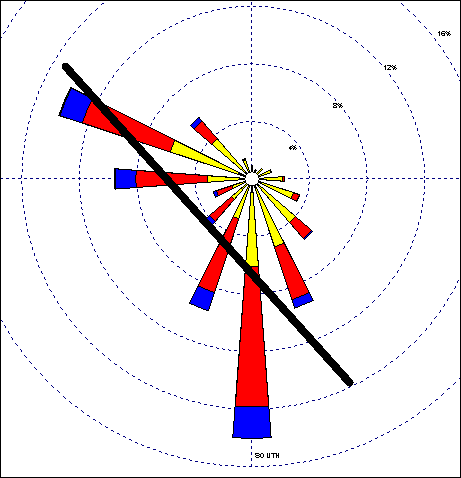 It seems by checking the summer (June) wind rose for Long Beach—shown below—the longest runway 30-12 has the best wind averages, even when the southerly wind dominates the month. It would be cheaper to use than to maintain two old ailing runways. 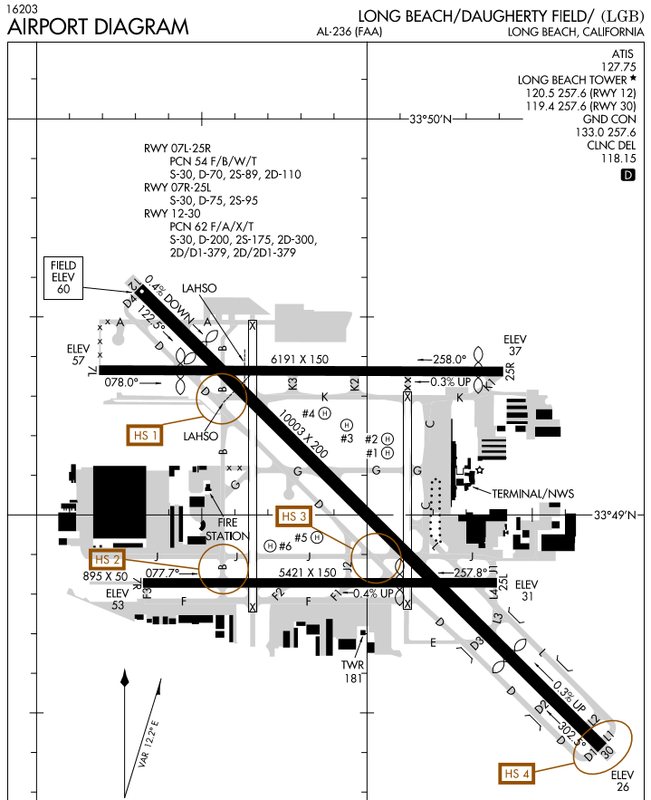 (Source) 30-12 runway drawn over the wind rose. Not the answer you're looking for? Browse other questions tagged airport runways airport-design closed-runways or ask your own question.